We have a reputation that we complete what we do; that we’re in there for the long haul – that’s our philosophy. 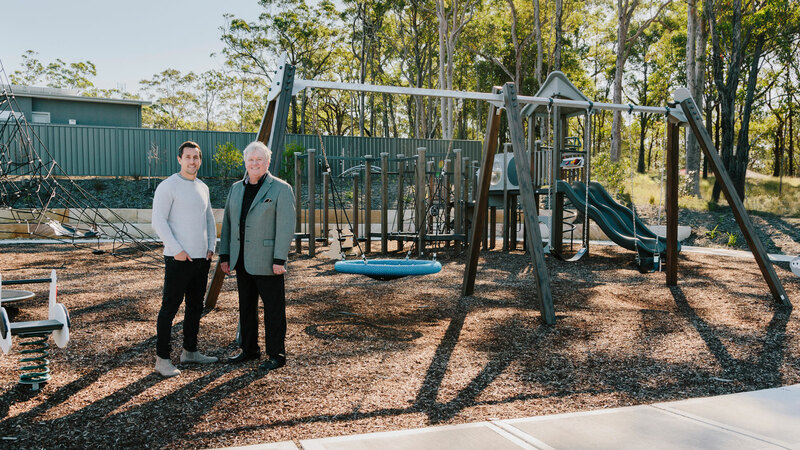 Based in Newcastle NSW, McCloy Group is one of the Hunter’s largest private property developers with a proud history spanning over 50 years. 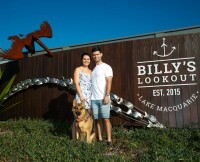 We don’t just do ‘property development’. 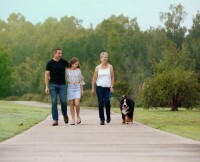 Our legacy is transforming underutilised spaces into award-winning residential land estates in which communities thrive and people love to live. Our diversified property development portfolio spans not only residential communities, but also commercial office, retirement living and leisure. 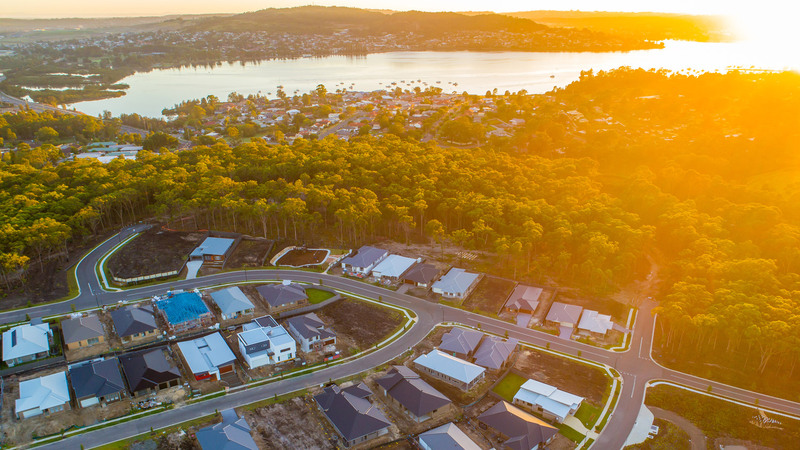 We are currently staging development of more than 5,000 residential home sites in 15 residential communities, geographically spread in the Hunter, New England and Northern Rivers regions. 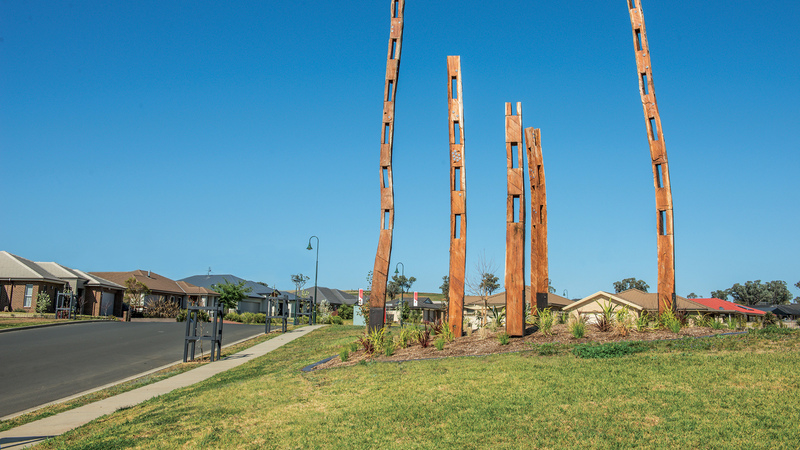 From smaller land releases to master-planned communities, our developments have proven track records for achieving market-exceeding capital growth. 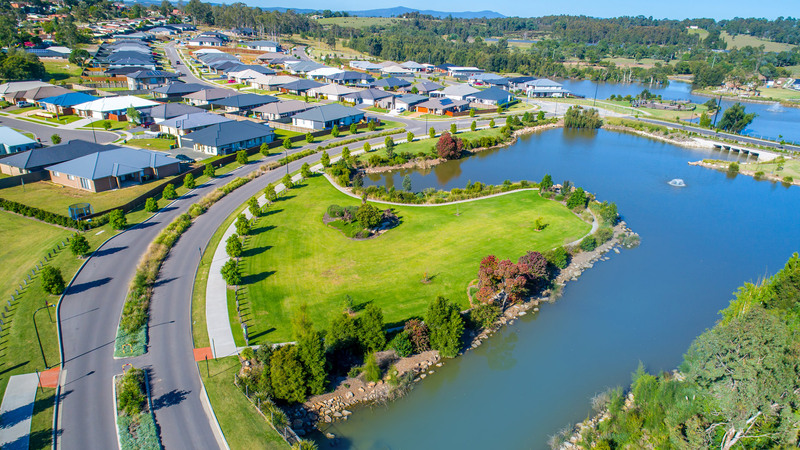 Our residential land estates are conveniently situated close to major high-growth regional centres such as Newcastle, Maitland, Lake Macquarie, Tamworth, Armidale and Lismore. Our diversified portfolio of commercial assets holds more than 10,000m2 of commercial space in the heart of Newcastle’s CBD. 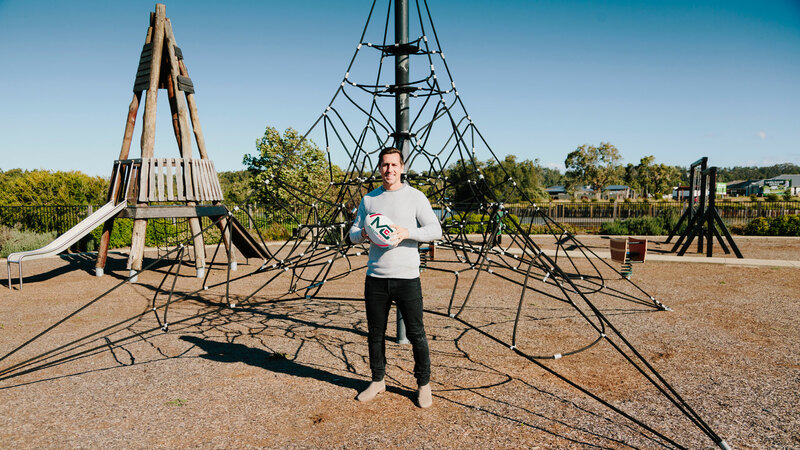 Development projects include the award-winning City Exchange as well as the iconic Telstra Civic Building and the Lucky Hotel. 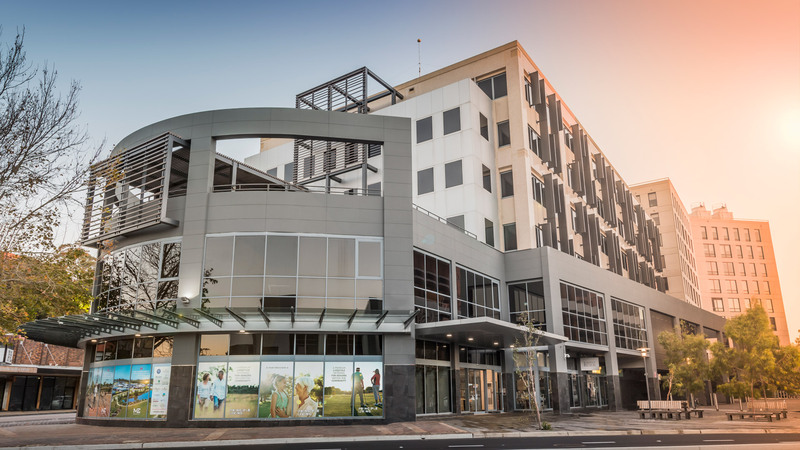 Other past commercial projects include the development of the John Hunter Hospital, the Jewellstown Tavern and other buildings in Newcastle CBD such as the Churchills building and other commercial office space on Hunter Street. The Group’s current leisure ventures include Mystic Winds, a Pilatus PC-12 operating private air charters. Based in Sydney, the luxury air charters fly people to nearby destinations such as the Hunter Valley and as far afield as Cairns, Mt Isa, Adelaide and Hobart.